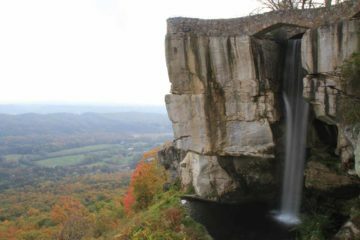 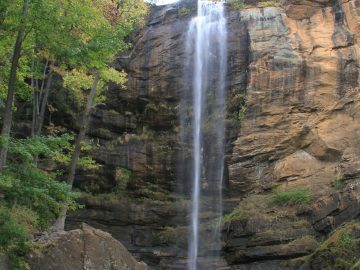 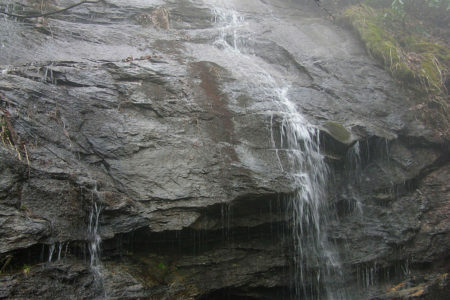 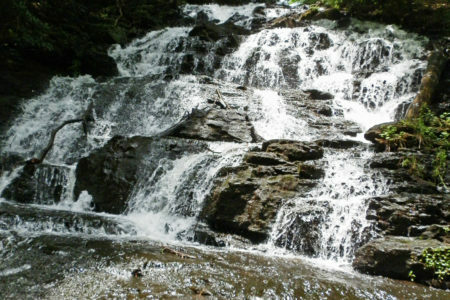 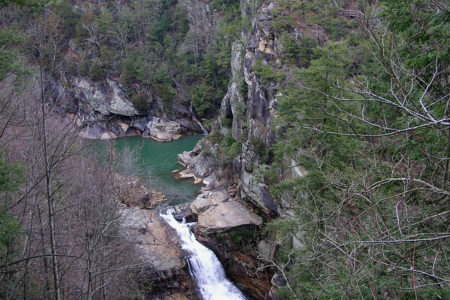 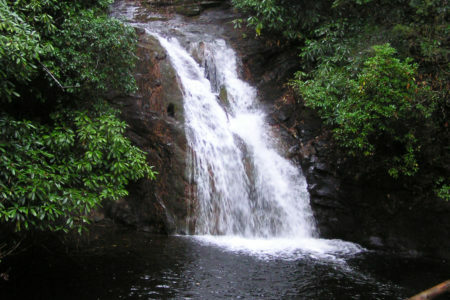 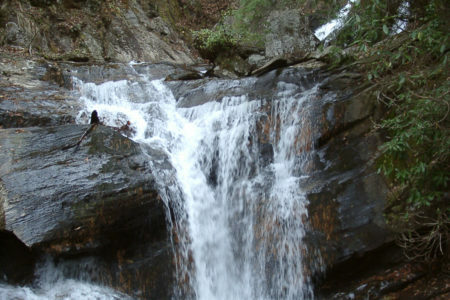 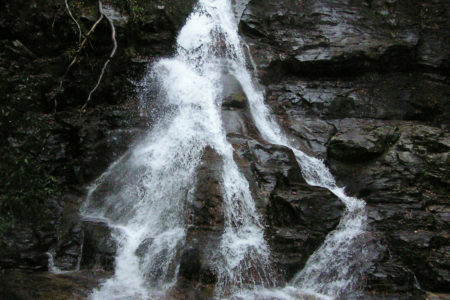 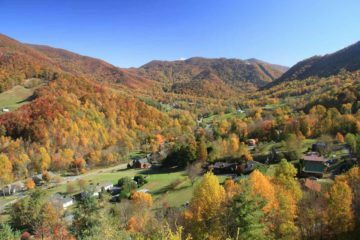 Georgia Waterfalls were largely concentrated in the more mountainous northern part of the state as they were predominantly in the foothills of the Southern Appalachian Range. 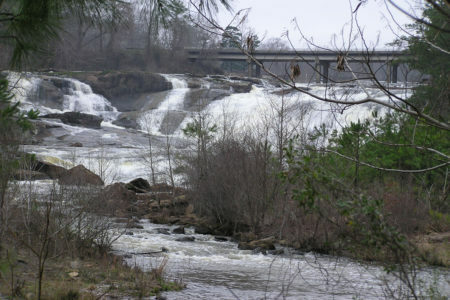 Of course, there really wasn’t a whole lot about the state that we knew about besides some pop culture influences ranging from the sports scene (think SEC football, ACC basketball, and pro sports teams like the Falcons, Braves, and Hawks as well as the Masters pro golf tournament) to CNN, Coca Cola, and even a couple of my favorite bands growing up in the B-52s and REM (both getting their start out of Athens, GA). 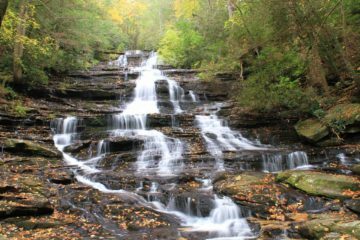 But after going waterfalling in at least the far north of the state, we got to see more of the true essence of the state and its people than through the skewed lens of the corporate products and what we were exposed to through the media. 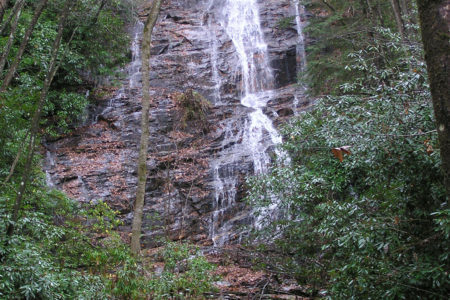 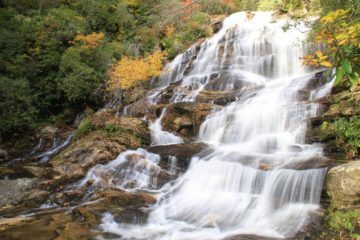 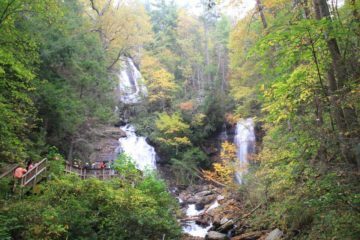 Such waterfalls that shattered our preconceptions included Amicalola Falls and Anna Ruby Falls. 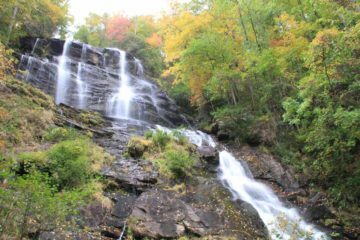 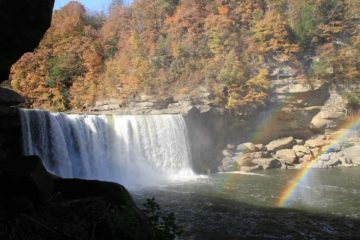 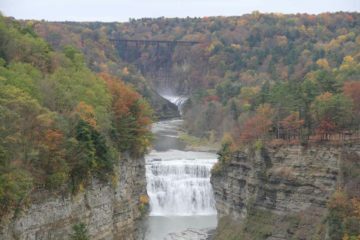 I’m sure we’re due for a return visit to see more of the waterfalls to be found here while also experiencing more of that Southern Hospitality that the South is known for.